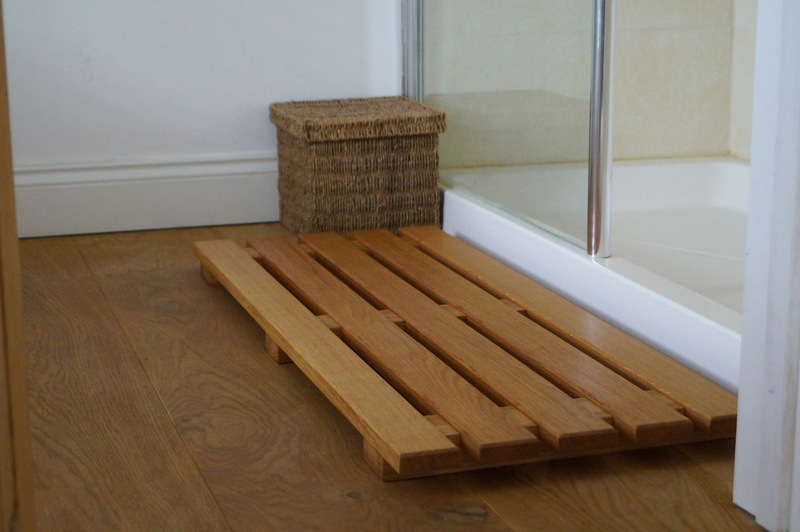 Our bathroom duckboards are like no other. 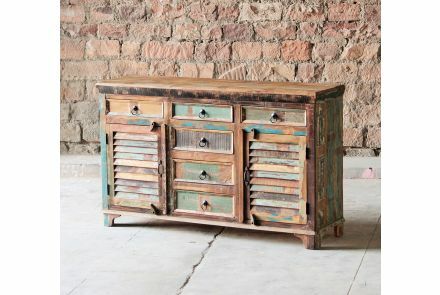 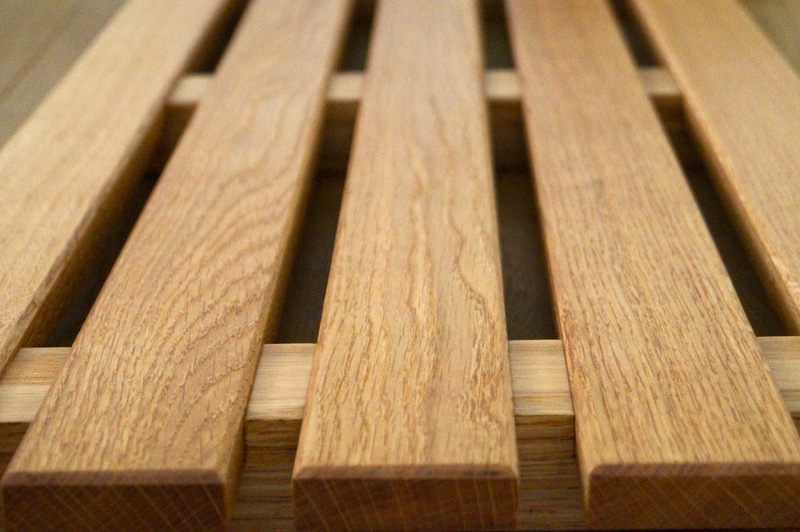 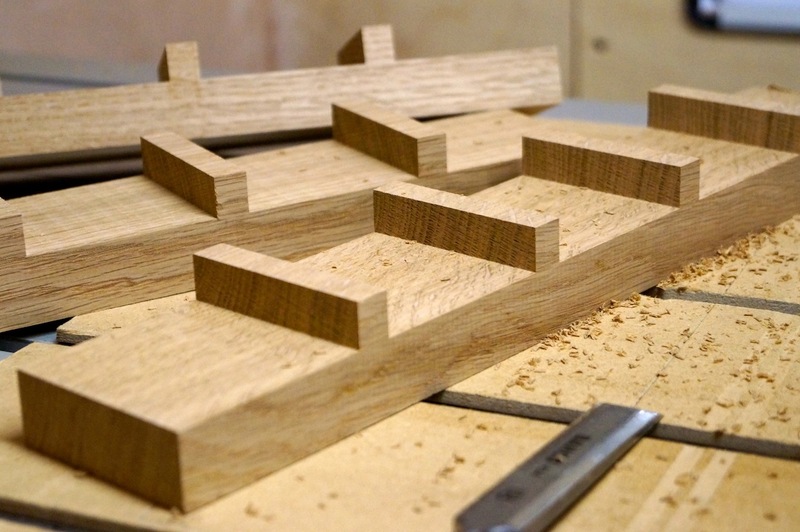 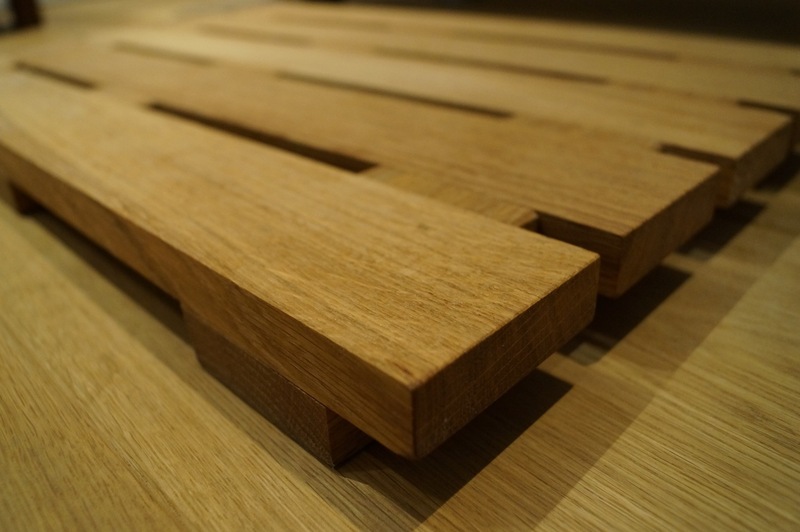 You will not find another handcrafted oak duck board made to this specification. 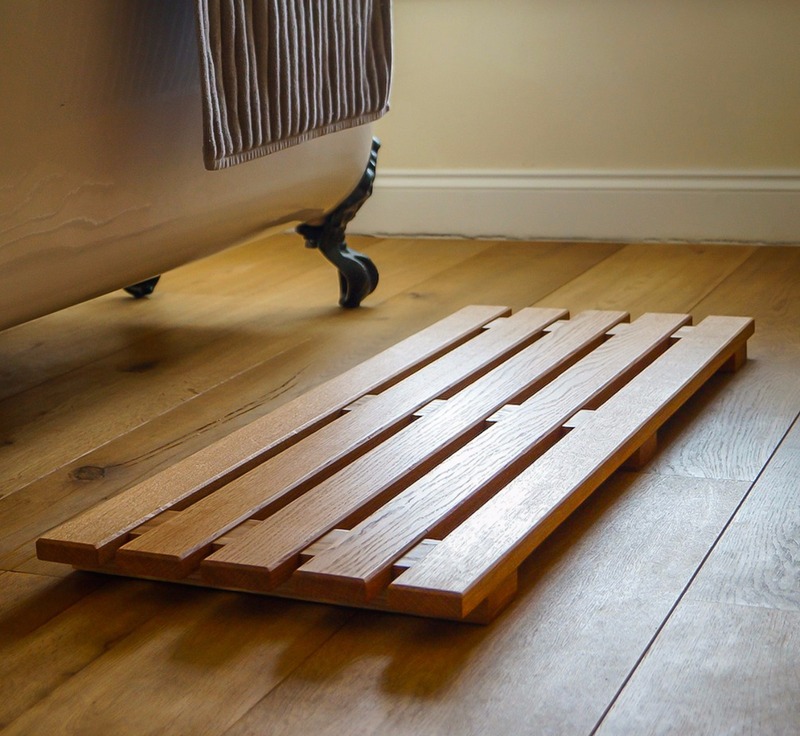 These solid oak duck boards come finished in our super hard Diamond-Coating finish offering maximum protection against water and are available in two standard sizes.